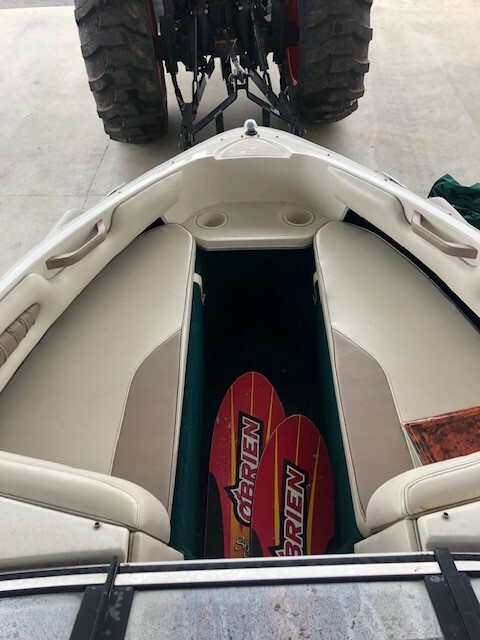 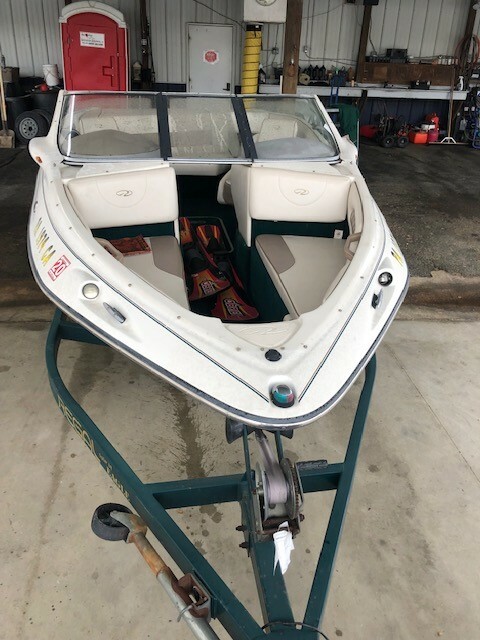 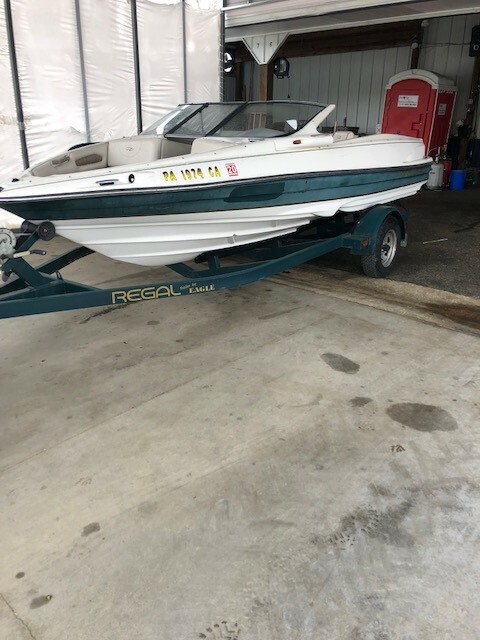 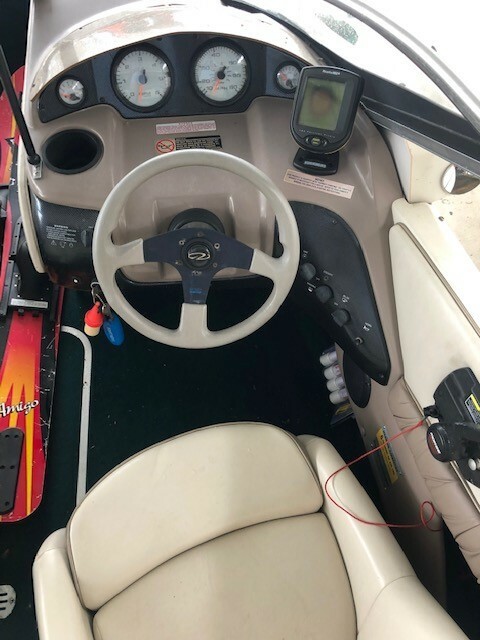 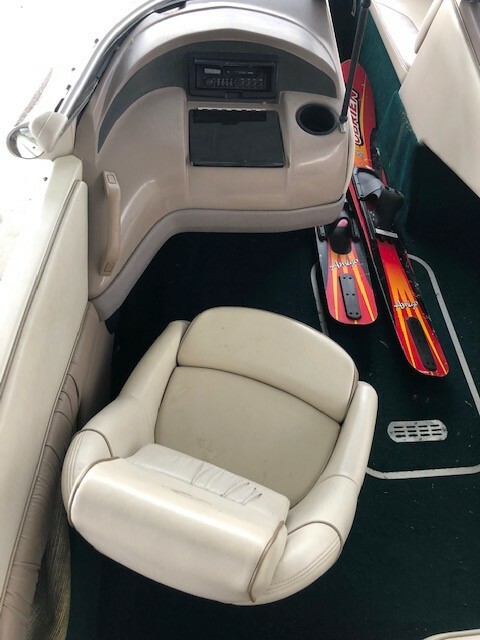 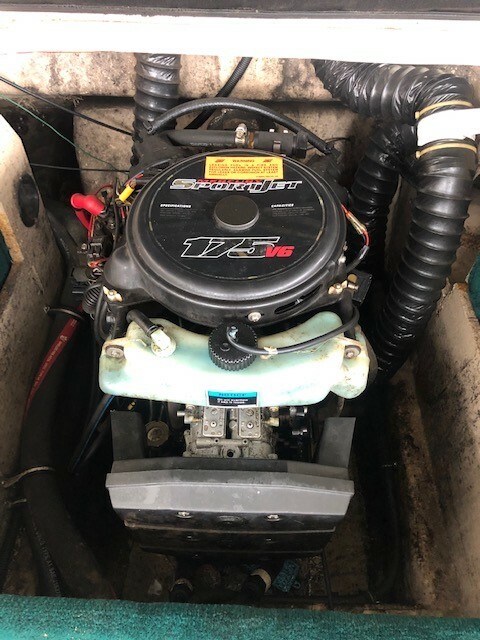 For sale, 1998 Regal 1700 XR2 Jet boat. 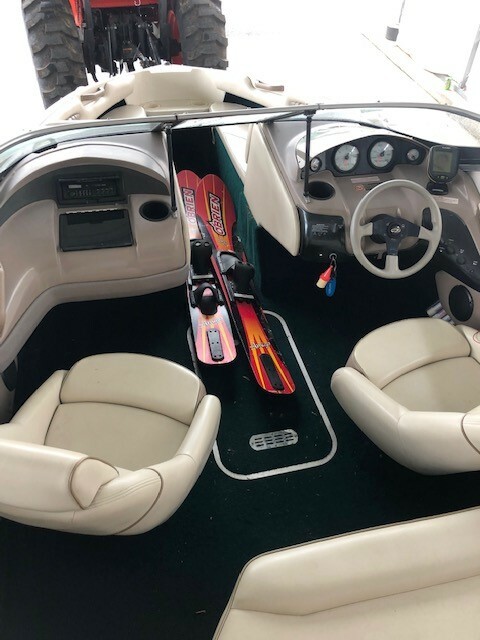 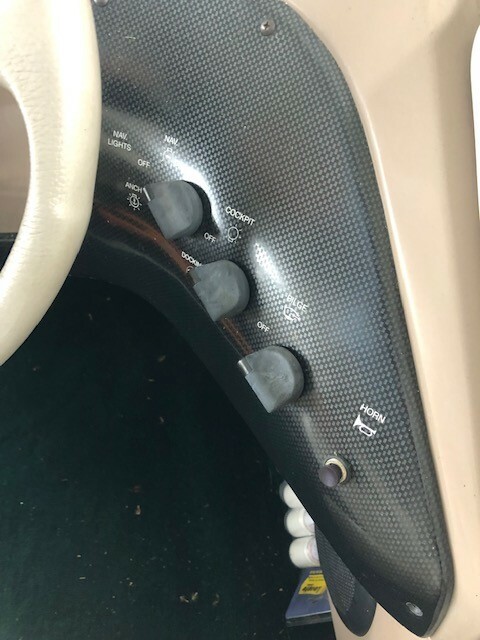 Boat has a mercury 175 sport jet in it. 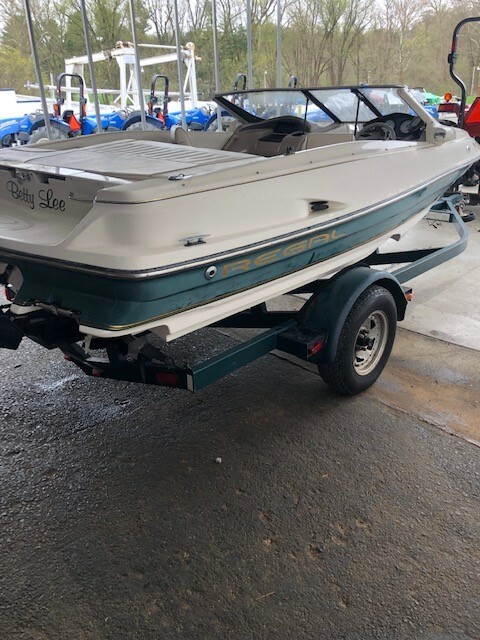 Comes with a single axle trailer, and a bimini top. 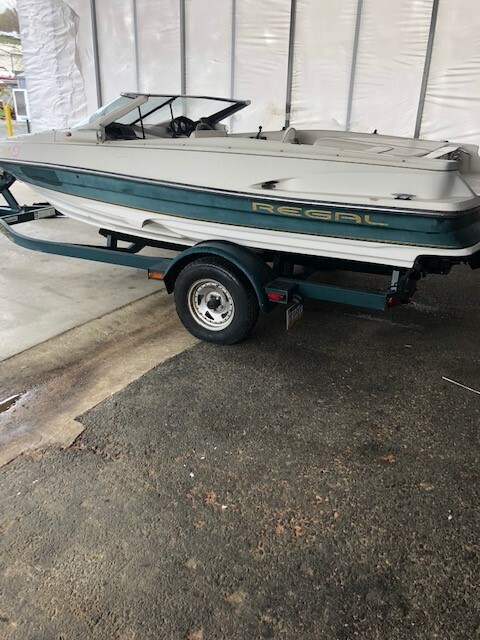 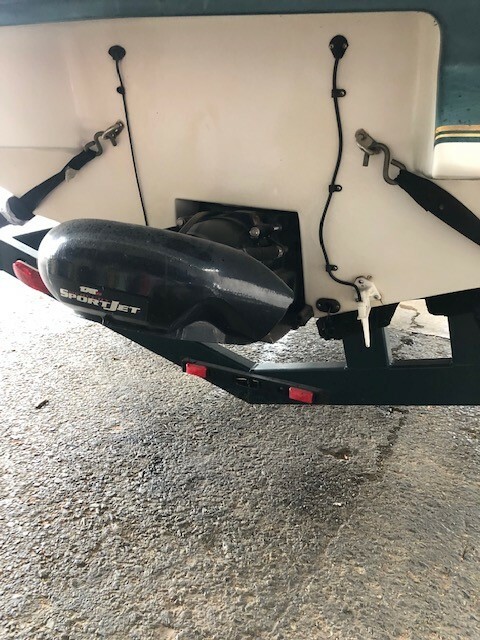 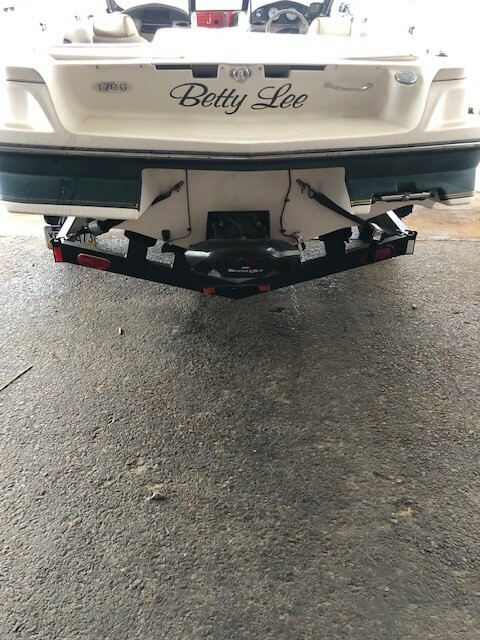 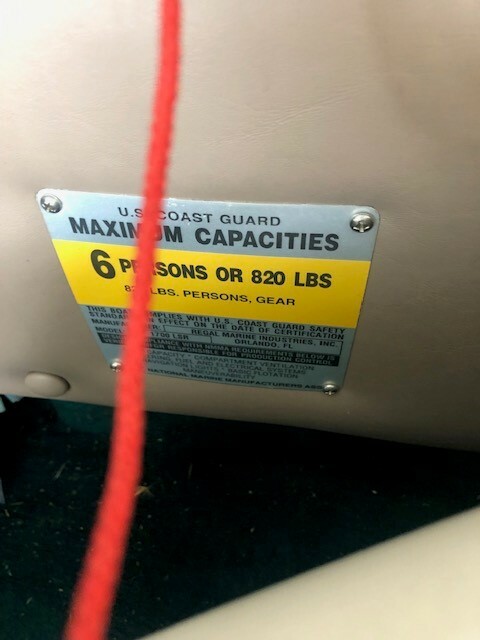 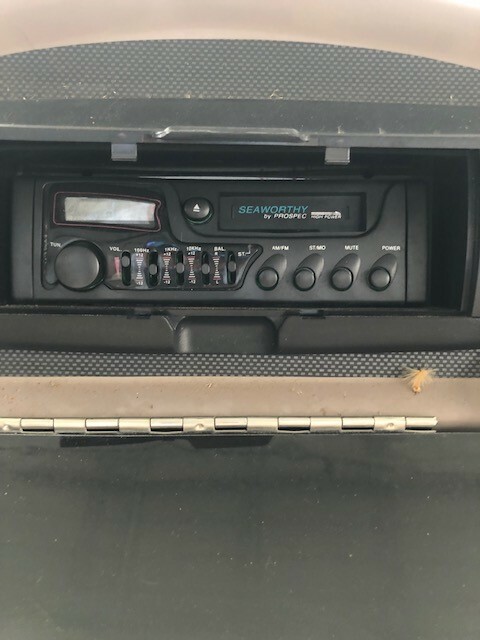 give us a call to check this boat out!